Ojaswi Marbles & Granites Pvt. Ltd.
Ojaswi Marbles & Granites Pvt. 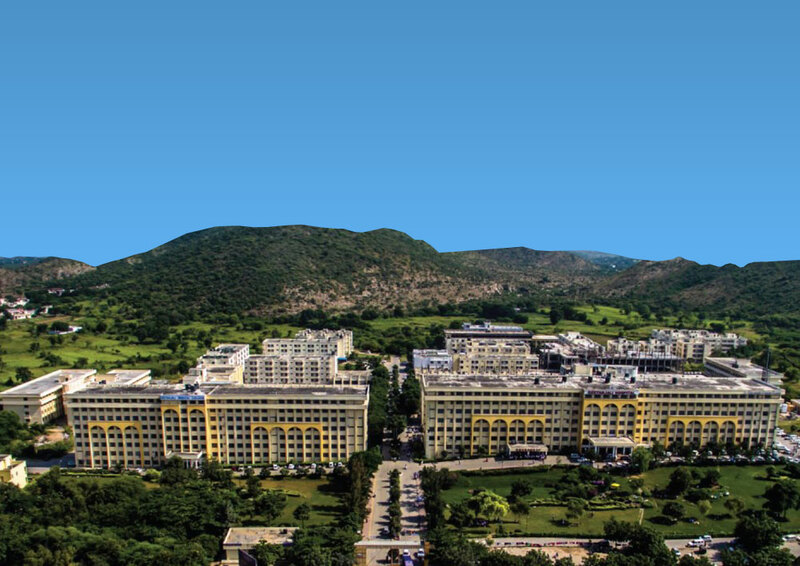 Ltd. was established in 1999 under the leadership of Mr. J.P. Agarwal, Chairman, Pacific Industries, Udaipur. 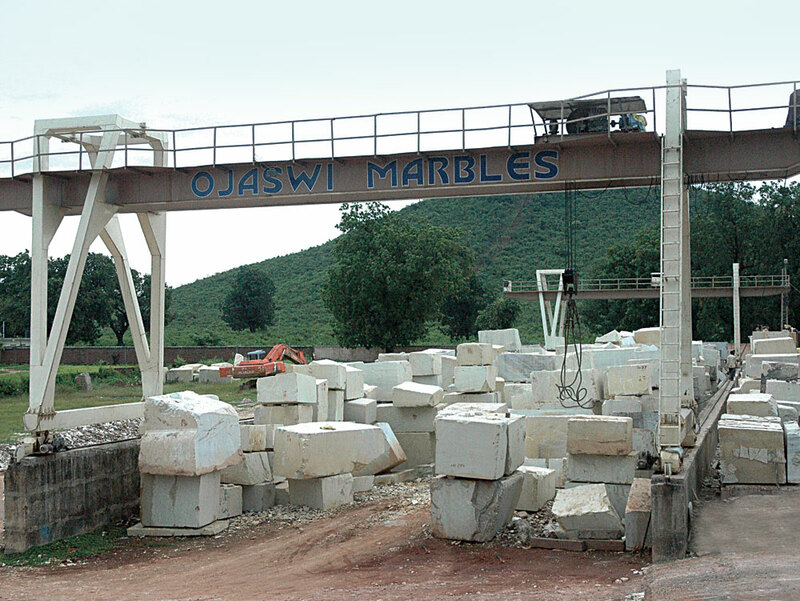 Ojaswi Marbles is one of the biggest quarry owner and processor of Beige Colour Marble excavated and processed at owned plant, situated at Katni which is around 100 Km North from Jabalpur in Madhya Pradesh the Central Part of India. 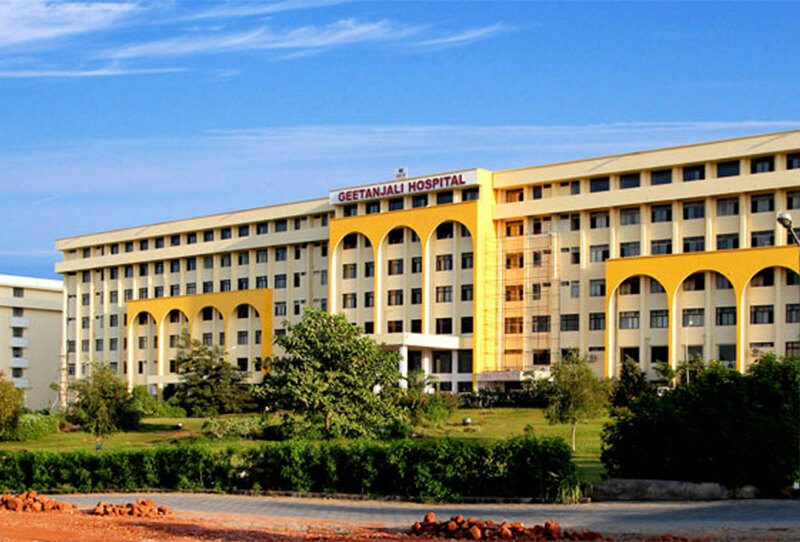 GMCH, Geetanjali medical College & hospital, is the crown jewel of Geetanjali groups of institutions owned & managed by GUT. Group has been serving the community since a decade with over ten institutions of international standards. GITS, popularly known as GITS was established by Geetanjali Education Society in the year 2002-03. 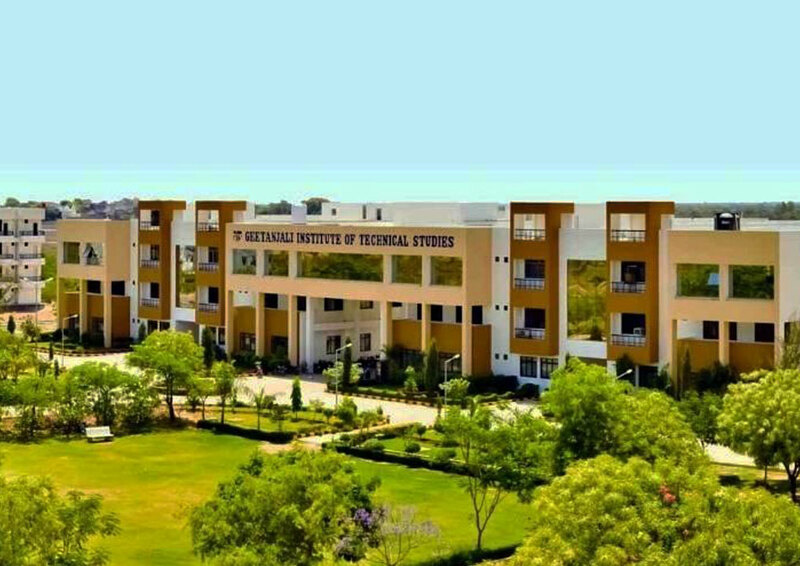 The institute is recognized by AICTE and Govt of Rajasthan and is affiliated to Rajasthan Technical University, Kota to provide technical and professional education to the youth in general and also the tribal people of the region in particular. Pacific Exports is a mining industry having its mines in Jabalpur district, Village- Jhiti , a rich iron ore belt. 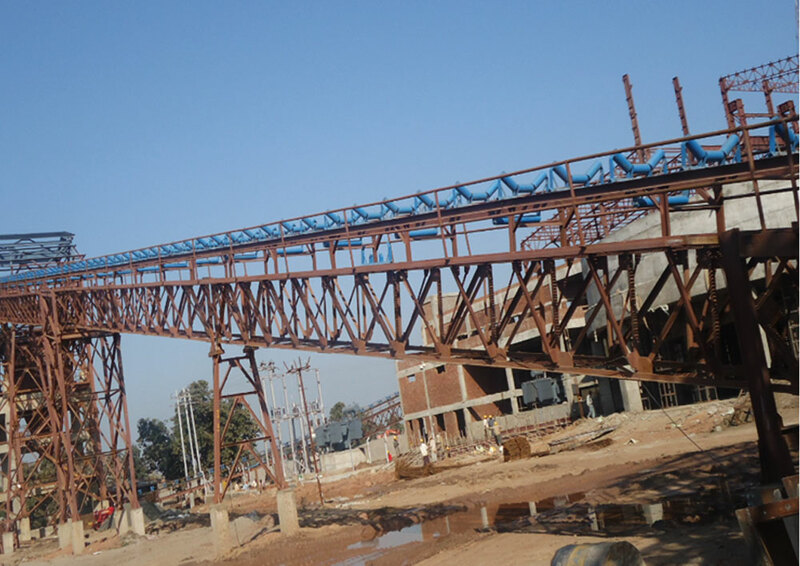 It is an open cast iron ore mines started its commercial production in year 2010 with a production capacity of 80,000 Metric Tone's per annum which is now increased to 2.7 Million Tone's per annum. Jhiti mines consists the iron ore having a Fe content of Average 60%.The mining area is 27.50 hectare and is located approx 7 km from nearest road village-Bhikakhera. Nearest railway station is Sihora which is 22 km far from mines.